Hello everyone! I am Jenna Johnson, Miss Bonanzaville 2018. I am 17 years old and a senior at Grand Forks Central High School. I’m so excited to share with all of you about my everyday life, my platform and my preparation for Miss North Dakota! My platform is, “Learning Disability” Does Not Define Anyone, and I am passionate about encouraging all students with learning disabilities to explore their talents, reach for their dreams and cast off those labels. I have had a front-row seat to the effects of a learning disability, and the impact it can have on the educational experience and social barriers because I was diagnosed with a reading and comprehension disability early in elementary school. Students with learning disabilities have a greater chance of dealing with marginalization and negativity from their peer groups. Learning disabilities often pose formidable hurdles to positive self-esteem, and these, in turn can contribute to a hard-to-break cycle of self-doubt, frustration and failure. Learning disabilities are a group of varying disorders that have a negative impact on learning. They can affect one’s ability to speak, listen, think, read, write, spell or compute. I feel the best way to overcome the negativity surrounding learning disabilities is to show absolute faith to disabled people when they share their dreams, and support them in any way possible. There are simple ways this can be accomplished. For example, communicate with respect, show love and acceptance, treat mistakes as learning opportunities, celebrate passing grades, and most importantly, foster their dreams. I knew I had a passion for music at a very young age. In the 4th grade, I had the tremendous fortune of having a music teacher who took me under her wing. The guidance and support from her changed my life. She fostered my passion for music, and because of that, music has become my refuge, my peace of mind, and my motivation. It has opened doors for me and helped me realize that everyone can have a sense of self and purpose. In truth, the hopes and dreams for people with learning disabilities are just as possible as for those who are not challenged in the same way. It’s simply a matter of perception. I want to be a part of changing that perception! 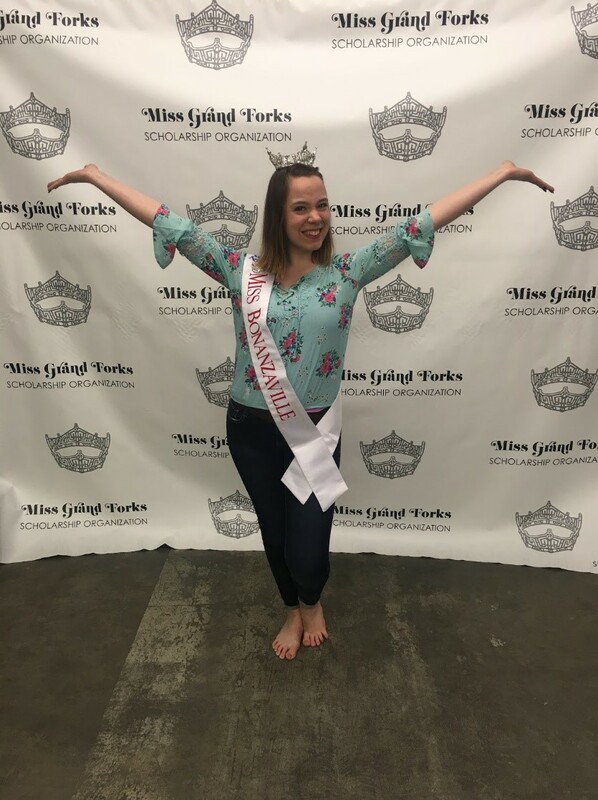 During my year as Miss Bonanzaville, I’ve had the pleasure of participating in many vocal performances in several locations, and taking that opportunity to share my message about learning disabilities. I hope to motivate those with disabilities, and educate those who do not, by being an example of determination and integrity. A typical day for me starts with my dad telling me it’s time to wake up….at least 4 times. I’m a night owl by nature, and I have a standing date every morning with a cup of coffee. For the most part, I’m an average high school senior taking in the last few moments of this chapter in my life. 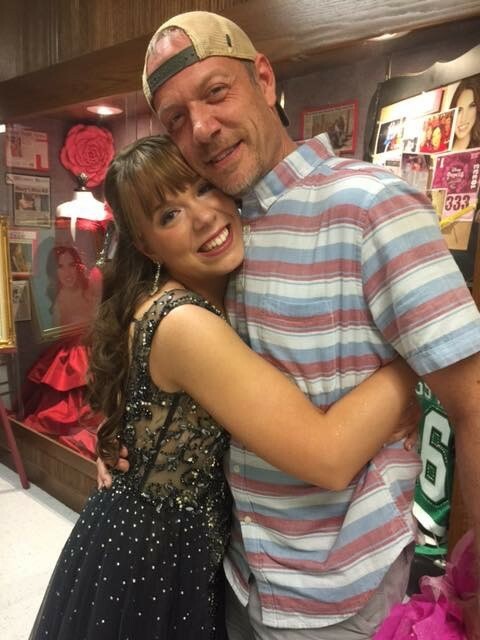 Because I’m preparing for my high school graduation and Miss North Dakota, which will all happen the same week, it seems like each day is jam packed with homework, pageant preparation and trying to spend as much time with my friends as I can. I’m also busy planning for my future endeavors. While I will be attending Northland Community College this fall, I will also be preparing for an audition at the American Music and Dramatic Arts Academy in Los Angeles. 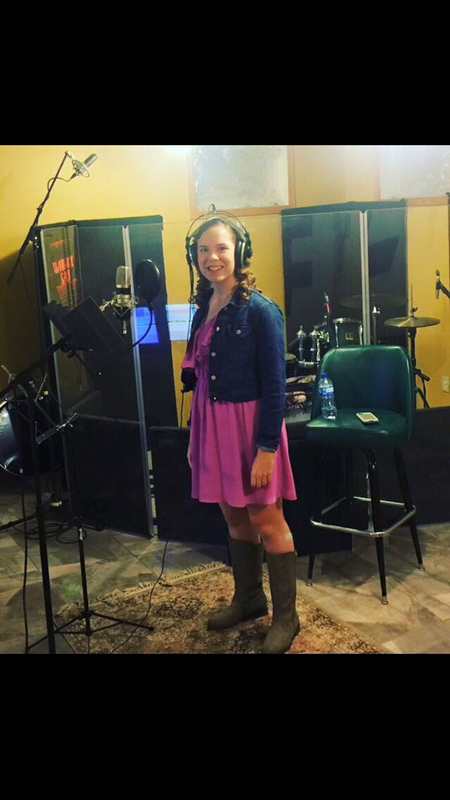 I’ve dreamed that I would sing on Broadway one day, teach music, or grace a stage in an opera. At the end of the day, I’m just a girl from Grand Forks, North Dakota trying to make a difference, and leave my mark on this great big world.